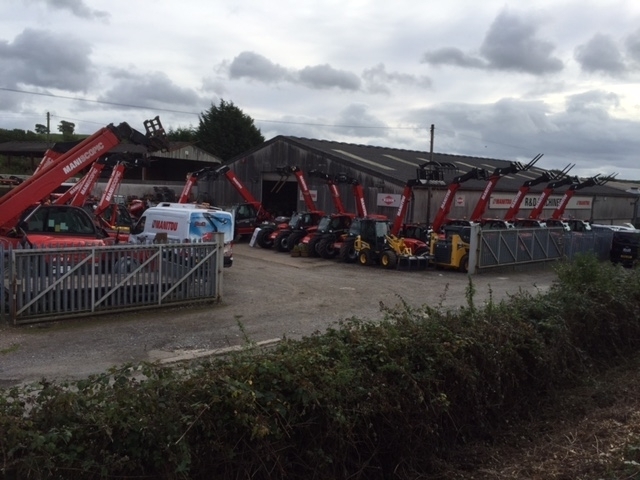 R & D Machinery are very proud to be the main dealers for Manitou and Kuhn who are two of the World’s leading manufacturer’s in machinery. Paul Deeble and the team at R & D strongly believe that to succeed in the machinery business today we have to provide our customers with an unrivalled aftersales service to stand a chance of securing customer loyalty. We use the latest techniques and state of the art equipment which, when combined with over 200 years of experience in the Agricultural Industry enables us to deliver the traditional personal service that has been the backbone of our industry for so many years.